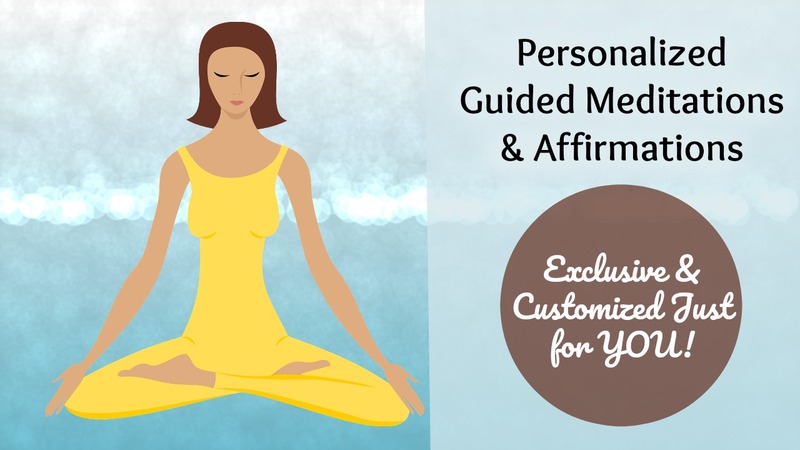 You will feel the difference after this meditation! It takes you through each charkra (spending 3-minutes flowing healing energy to each), and finishes by connecting and flowing positive energy through your entire chakra system. This was recorded live for the Charlotte Spiritual Experimentalist Group.